The shooting took place on Friday evening. Detectives in Northern Ireland are appealing for witnesses following a paramilitary-style shooting that occurred on Friday night (8 February) in the Creggan area of County Derry. A 35-year-old man has been left with "a serious and potentially life-changing injury" after being shot in the lower leg shortly after 6pm in the area of Central Drive. He has since been admitted to hospital. It was reported that three masked men were involved in what PSNI Detective Inspector Michael Winters described as a "sickening and vicious" assault. “There is absolutely no justification for this attack," said Winters. "We must all work together to bring those responsible to justice and to stop this from happening to anyone else. 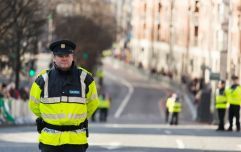 "The people behind this attack should be seen for what they are, hypocritical thugs trying to exert coercive control over communities by creating a climate of fear." 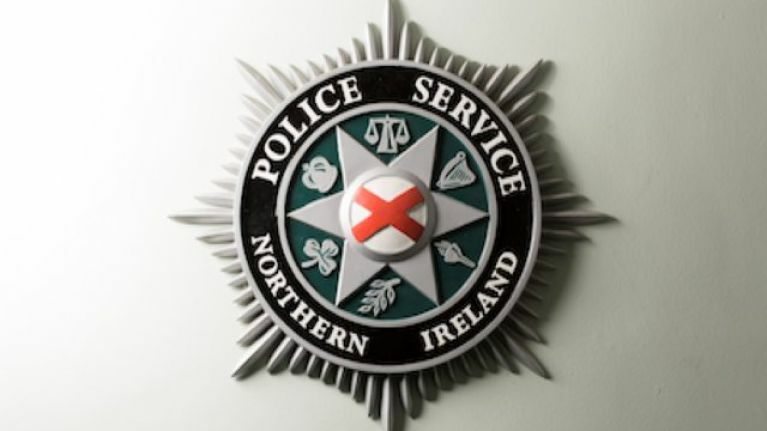 The PSNI has appealed for witnesses following the shooting. Anyone with any information that could assist with the investigation is asked to make contact with detectives at Strand Road police station quoting reference 1110 08/02/19.